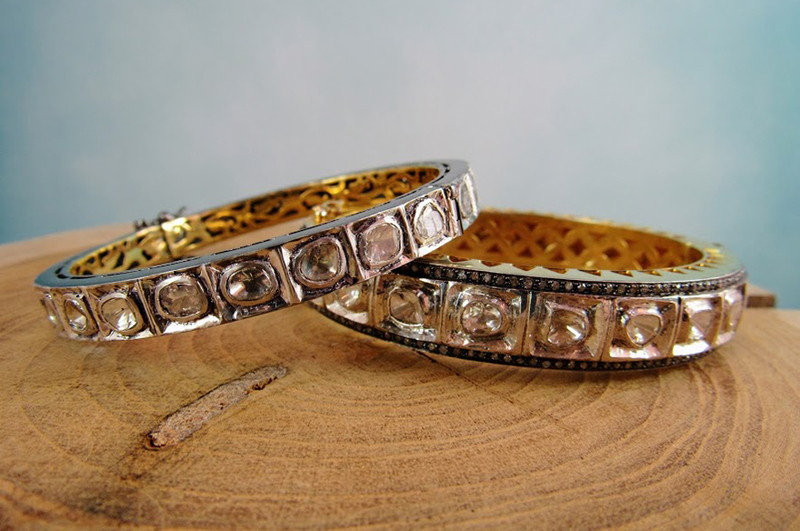 Midwest Jewelers & Estate Buyers | Indiana Jewelry Store specialize in buying and selling estate jewelry, engagement rings, wedding bands, fine jewelry, fashion jewelry, watches and more! 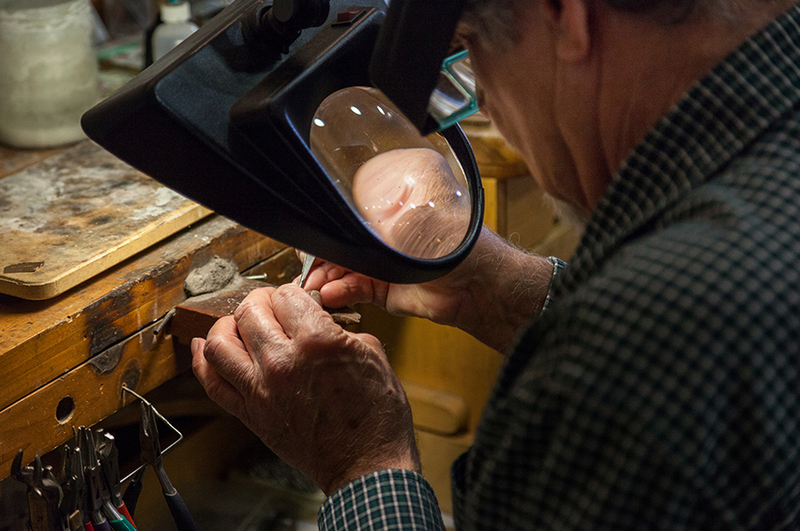 For over 20 years, Midwest Jewelers & Estate Buyers has been the premier jeweler in the Indianapolis area. We specialize in buying and selling estate jewelry, engagement rings, wedding bands, fine jewelry, fashion jewelry, watches and more. 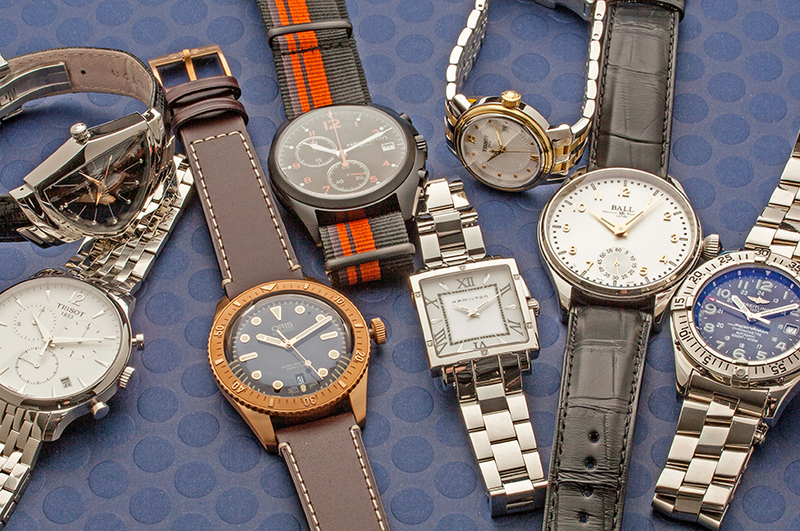 Our full-service, family-owned and operated jewelry store also offers jewelry and watch repairs, cleaning and appraisals. Our friendly and knowledgeable staff would love to help you discover your treasure. Please call or visit our store, and we can answer any questions you have.